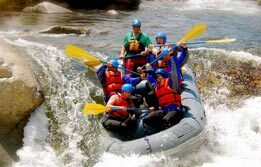 Shimla and Manali Tour is a breathtaking package allowing travellers to soak in the surreal Himalayan scenery for a longer span. 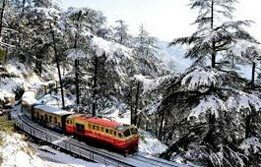 This ten day itinerary, as the name suggests first targets Shimla, the quintessential queen of the hills and its adjoining valley treks. 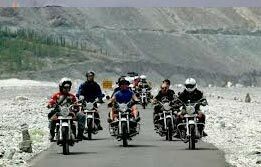 Thereon, the tour ventures into the misty magic of Manali, in the upper reach of Himachal Pradesh, known for its pristine surroundings. 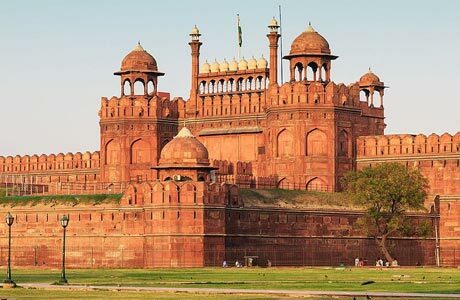 Upon arrival at Delhi, meet India budget tour representative for assisted transfer for overnight stay in the capital of India. After breakfast, transfer to the Railway station to board train # 2011 Kalka Shatabdi Express dep. 07:40 hrs. Arrive Kalka at 12:00 hrs. Later connect train # 255 Himalayan Queen dep. 12:10 hrs arrive Shimla at 17:20 hrs. Transfer to hotel for overnight stay. After breakfast, excursion to Kufri. 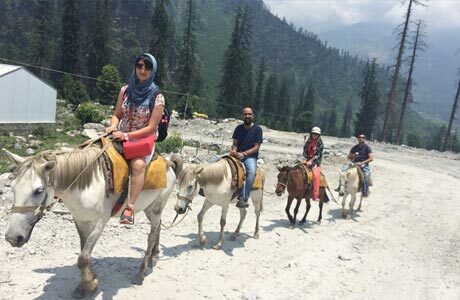 Here, enjoy the vintage charm of Victorian era with the elegant horse ride in the apple orchards. These orchards here offer bountiful crisp apples, an offering of the western Himalayas. 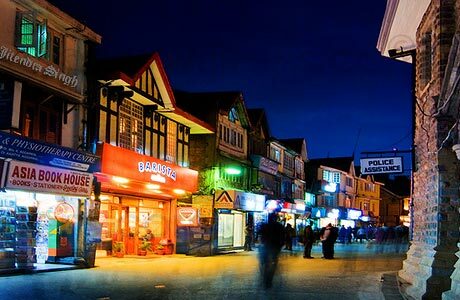 In the afternoon, enjoy a leisurely walk to explore the scenic paradise of Shimla or visit the Mall road for shopping or other individual activities. 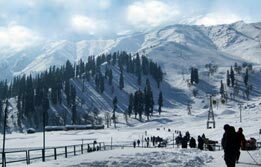 Day four is free to relax or interpret Shimla on your own. You can schedule the day with a trek to Chail, the summer resort of Patiala’s Prince. Or relax in the hotel premises. Overnight at hotel. 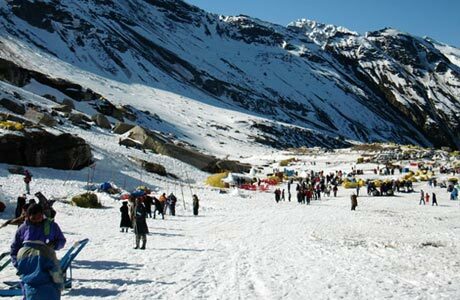 After breakfast, check out Shimla for a drive to Manali. On arrival in Manali, transfer to the hotel. Rest of the time is free at leisure. Overnight at hotel. 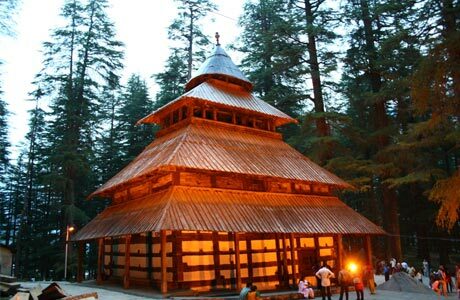 After breakfast, visit the ancient Hadimba temple and Club house, which are the prime attractions of Manali. 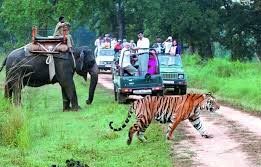 Afternoon is free for shopping and other individual activities during which tourists can purchase the famous bright coloured shawls and other accessories as souvenirs from Himachal Pradesh. Overnight in Manali. 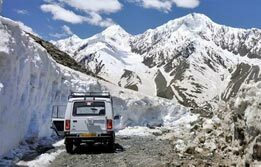 After breakfast, move towards the excursion to Rohtang Pass, the gateway to Lahaul, Spiti and Ladakh and Solang Valley famous for its snowfields. 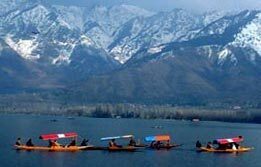 Return by evening to Manali for overnight stay. Day 08 - Manali - Chandigarh 305 kms / 8 Hrs. After breakfast drive to Chandigarh. On arrival, transfer to the hotel for overnight stay. 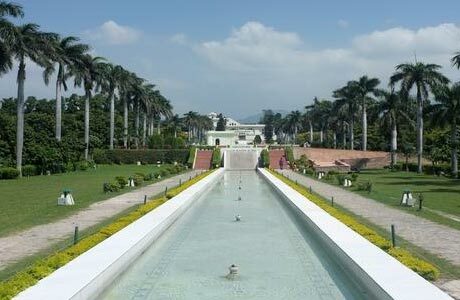 Visit Pinjore Garden and Rock Garden, the two exciting attractions of this planned city, Chandigarh. In the evening, transfer to Railway Station to connect train # 2012 Kalka Shatabdi dep. 18:20 hrs. arr. Delhi at 21:40 hrs. Overnight in Delhi. Roerich Art Gallery is also closed on every second Tuesday in a month. Rohtang pass road would remain closed on every Tuesday for maintenance purpose. Room on sharing basis at each place as per itinerary with daily breakfast (total 9 nights). Hotel check in / out 12:00 hrs. Aircon standard car for all transfers, sightseeing and excursion. 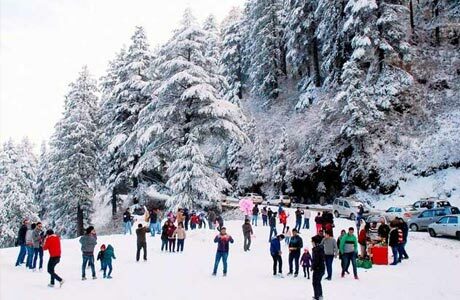 Expect in Shimla as Aircon not required in that area hence Non Aircon car will be provided.